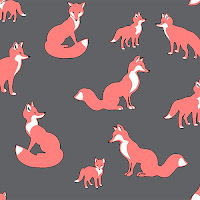 Girl Charlee Fabrics UK & Europe: New Fabric Friday: Foxes are Back! 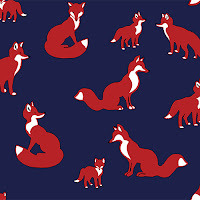 New Fabric Friday: Foxes are Back! 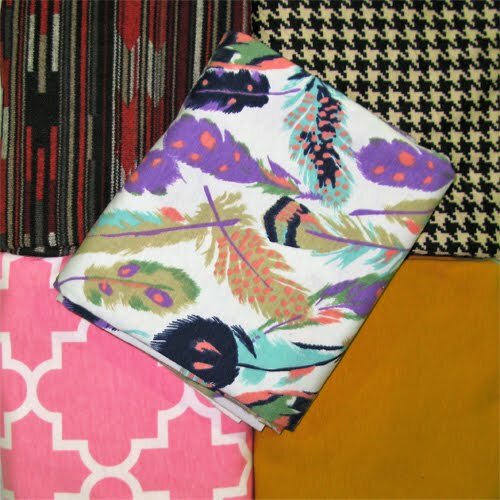 We are going to be releasing the new Homestead Life BOLT by Girl Charlee range in just a few weeks so keep an eye out as they are GORGEOUS! 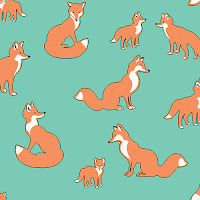 Today it's our Fox Family prints. 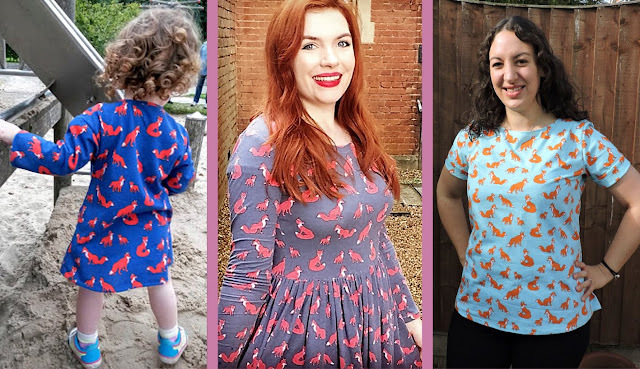 Available in Cobalt Blue, Charcoal Grey and Mint Green, these fabrics are sure to sell out again soon, so grab the fox by the horns and shop your favourites now!